Published on May 16, 2014 in Australian Jokes, Fun and Traffic Strategies. 0 Comments Tags: Dog Infographic, Funny Dog Infographic, Woofs Of Wisdom. Published on March 6, 2014 in Australian Jokes, Fun, SEO and Traffic Strategies. 1 Comment Tags: Noah in 2014, Noah's Ark. Published on January 10, 2014 in Blogging Ideas, Blogging Tips, SEO and Traffic Strategies. 0 Comments Tags: Awareness Days, Commemorative Days. There are many strategies, but one not used by many are focusing on one commemorative day or awareness day per week or per month, to draw attention to that particular event, cause or theme and draw a targeted audience to your blog. 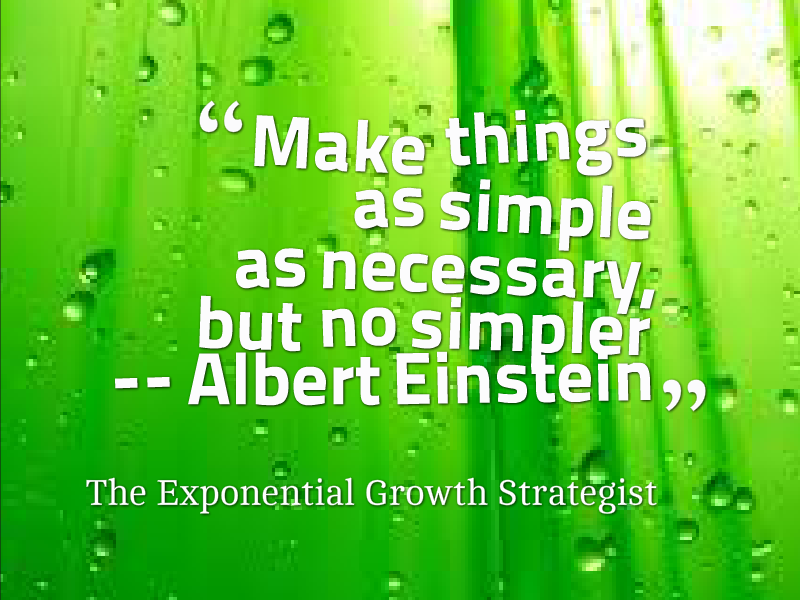 Sometimes, the quickest, easiest solutions are the most elegant and effective. Vacationing in Australia Versus Alaska: You Decide! Published on March 5, 2013 in Fun, Lead Generation, SEO and Traffic Strategies. 0 Comments Tags: Alaska Bear Attack, Bear Attack Photos, Polar Bear Attack. Published on May 6, 2011 in Blogging Ideas, Fun, General and Traffic Strategies. 0 Comments Tags: Animal Photos, Best Photos, Cool Photos, Great Animal Photos, National Geographic. Then there is the pearl that rises above it all – the gem that shines bright as something different, unique and special. Today’s blog post is one such gem – a collection of the best photos from National Geographic for 2010. It was sent to me by Toni Fitzgerald of Purpose Marketing in Sydney. I posted them on my iWeb Antimimeticisomorphism site that you can access by clicking the hyperlink. Once there, click on Cool Photos and scroll to the bottom, where you’ll find the album of the photos. So that’s today’s quick lesson – collect content from ALL sources. Pay it forward by giving your sources valuable link juice and entertain your readers all at the same time. Published on February 15, 2011 in Blogging Ideas, Blogging Tips, Fun, Lead Generation and Traffic Strategies. 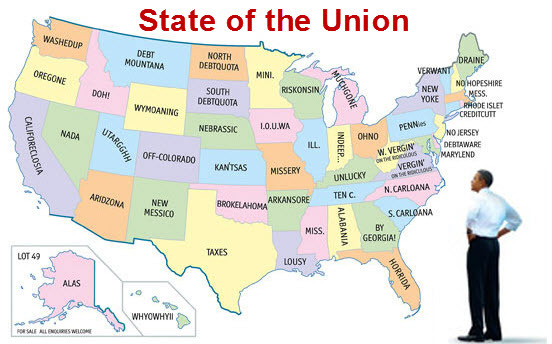 0 Comments Tags: Economist Magazine Cover, Funny USA Map, State Of The Union, USA Map. Every blogger wants more traffic to his or her site. So how do you get it? Simple – give people a REASON to come to your site. Find something interesting, intriguing or even funny and share it with them. Create an experience that readers want to have. When you maintain that level of quality, you’ll be rewarded with loyalty and the free organic traffic will flow to your blog effortlessly. My gift for you today is the cover of a recent Economist Magazine – the magazine read by more millionaires than any other publication in the world! I bet you didn’t know that. That’s what you need to do – EDUCATE and INFORM your readers and a little humour like this doesn’t hurt either! Published on February 3, 2011 in Blogging Ideas, Blogging Tips, Case Studies, SEO and Traffic Strategies. 2 Comments Tags: Best Smile, Crooked Smile, Double Bay Dentist, Hollywood Smile, Smile, Sydney Dentist, Tom Cruise. Published on January 25, 2010 in Blogging Tips, Branding, Exponential Mindset, Internet Strategies, Lead Generation, SEO and Traffic Strategies. 0 Comments Tags: Autism, Diabetes, Fitness Driven, Magic Barclay. Today’s post is special, it includes an AUDIO interview with Magic Barclay of Fitness Driven in Geelong as well as a downloadable checklist. Magic cares for people the various conditions and afflictions noted below with a holistic, non-invasive, non-pharmaceutical approach, producing, well… exponential results with a holistic approach that involves the patient and his or her carer. Her blog is becoming the central source of up-to-date information and research for people who want solutions that work. Australian Blogs is proud to support Magic’s incredible devotion to this cause that helps so many who need better information. Information that actually solves problems, reduces pain and discomfort. To listen to Dr Marc Dussault’s Interview of Magic Barclay at Fitness Driven <- Click on the hyperlink. Want to get better results from your email marketing efforts and grow your email list? Here are the elementary steps of list building, as well as some more creative ideas. When you first get started with email marketing, it’s normal to have a smaller list. It takes a concerted effort to get in the habit of asking for email addresses. There are people who have been email marketing for years and still aren’t taking advantage of all the opportunities they have to grow their list. Don’t let that be you! Put a “Join My Email List” sign-up box on your website or blog. Your website is the first place most people look when they want information about your business. It’s great when they visit your website, but are you capturing their email addresses? Don’t miss the chance to start building a relationship with them. Ask your customers for their email addresses and permission whether it’s over the phone or in person. Don’t forget to tell customers about your email communications and ask if you can add them to your list. If you have a physical store, put out a sign-up book in a prominent place. If your business is Internet-based and your only customer communication is through email, send them a follow-up email after an order and ask if they want to join your list. If you have employees who interact with customers, train them to ask as well. When you meet people at networking events and trade shows tell them about your free e-newsletter or your email-only specials and ask them if they would like to join your list. Published on March 20, 2009 in Blogging Ideas, Blogging Tips, Internet Strategies, Lead Generation and Traffic Strategies. 0 Comments Tags: Blogging For Profits, Blogging Tips, Blogging To The Bank, Exponential Blogging, How To Blog, Internet Marketing, Marc Dussault. You may or may not know that we’ve posted a FREE AUDIO PROGRAM on blogging… I just thought I would remind you that it’s still there, it’s still FREE, but who knows when we’ll decide to start selling it. Why not take a minute to get instant access and give it a listen over the weekend! Click on the URL to access the Exponential Blogging 101 Audio Program. The one thing that makes a blog different from a conventional website and why you MUST be blogging if you aren’t already. How to get started blogging, or taking your blogging to the ‘next level’ where thousands of people subscribe or you start to generate cash from your readership. Special blogging tips for search engine optimisation that will increase FREE organic traffic by as much as 100% in less than 30 days. How to manage content and publishing – the pros and cons of different strategies including the pitfalls to avoid at any cost. How to gain link popularity ethically and exponentially. How to get noticed in the ocean of blogs that are out there – if you don’t do this, you’re putting in a LOT of effort for little or no result/reward – that’s no fun. Published on January 22, 2009 in Traffic Strategies. 0 Comments Tags: Blog, Blog Ideas, Blogging Ideas, Blogging Tips, Domain names, Marc Dussault, mistakes to avoid, Traffic, Traffic Strategies, Traffic Tips. This is going to be a quickie, but critically important tactic to avoid a traffic pirate from stealing 20 to 50% of your blog traffic. It takes less than 5 minutes and costs less than $10 to bullet-proof yourself.